Medway Libraries already operate a ‘Baby Bounce and Rhyme’ and ‘Toddler Shake and Boogie’ routine in their libraries for mothers and toddlers. These four energetic and fun-packed sessions combine traditional nursery rhymes, songs and movement with Caribbean beats and melodies. 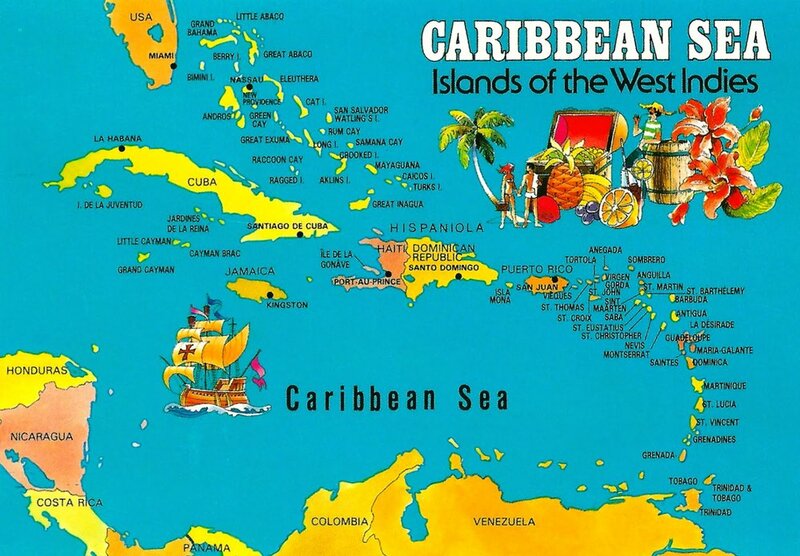 Run by a Lyrici Arts facilitator, the events introduce adults to the Caribbean islands and their musical influences. Everyone could then sing along to well-known nursery rhymes with the audio addition of steel pans, Caribbean calypso and reggae melodies. To end the 30-60 min session children were offered mango segments and could dance to the song ‘Mango Time’, before taking a colouring –in sheet to continue the fun at home. All children were accompanied by an adult.